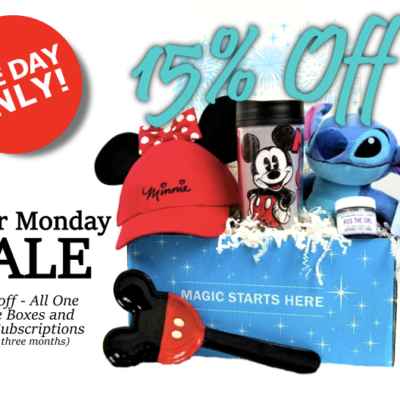 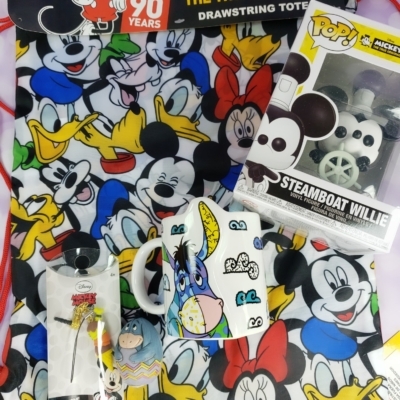 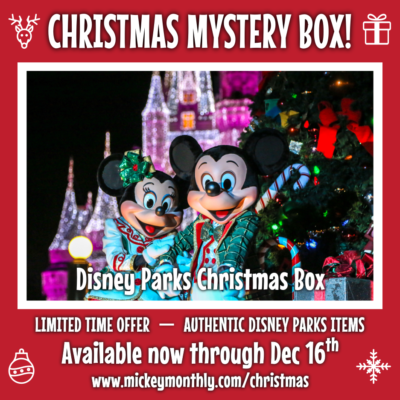 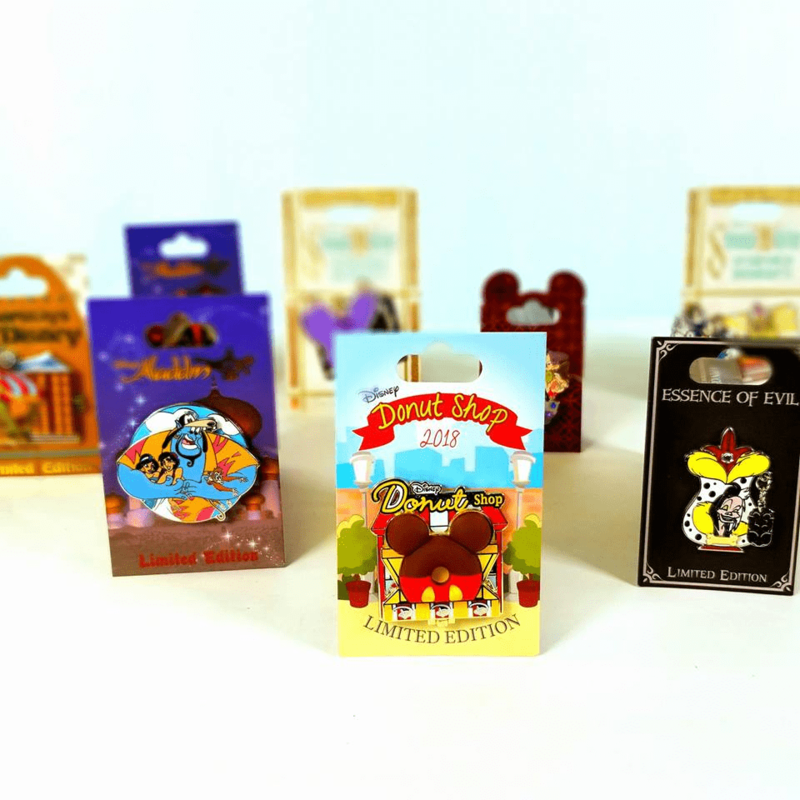 Mickey Monthly Pin Edition February 2018 Spoiler + Coupon! 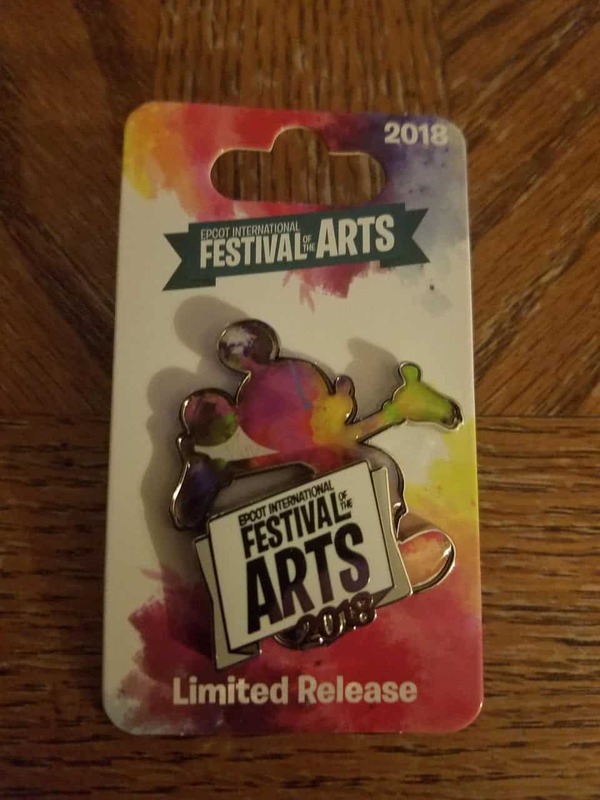 We have the spoilers for the Mickey Monthly Pin Edition February 2018 thanks to reader Greg! 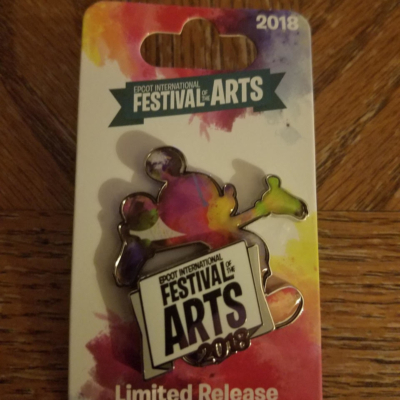 It’s the Limited Edition Epcot International Festival of the Arts Mickey Mouse Pin!